Kuberblog: ... on the best name for a baby girl. I can't believe I've only just read this! 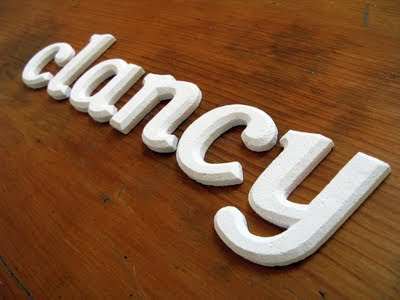 What can I say except you are a clever girl and Clancy and I love your work!